The cost of a new roof can vary depending on certain factors. The types of roofs can have a part to play in the overall cost and also the type of materials you want to use. We hope that we answered your question “How much does a new roof cost?” in as much detail as possible but if you need more information or to receive a free roofing quotation give us a call on 07940 724 642 or email SCC Roofing. 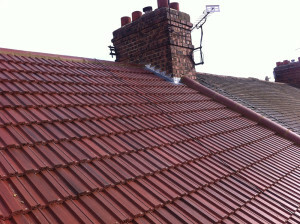 You are currently viewing blog article: How much does a new roof cost?